Mourne Seafood Cookery School won the prestigious title of Cookery School of the Year for the second time in four years at the The Food Awards Northern Ireland 2019. 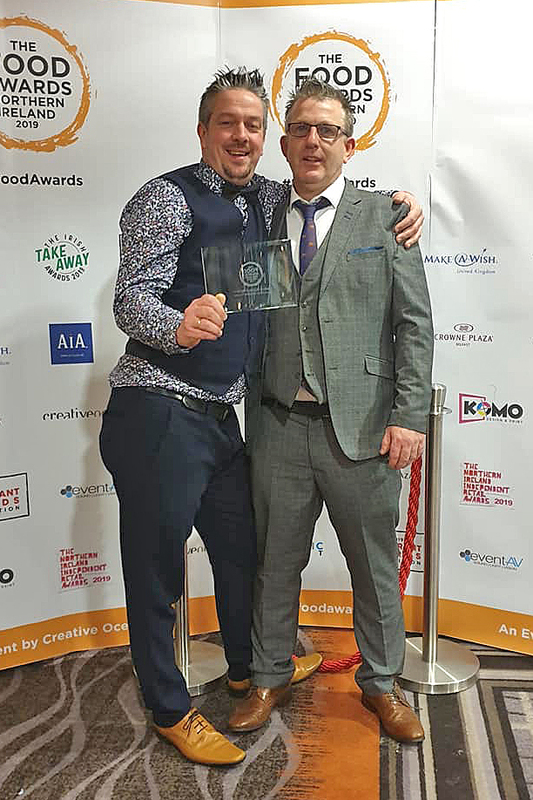 The awards ceremony was held on 26 March at the Crowne Plaza Hotel in Belfast, when 300 guests gathered to celebrate the best culinary establishments in Northern Ireland. 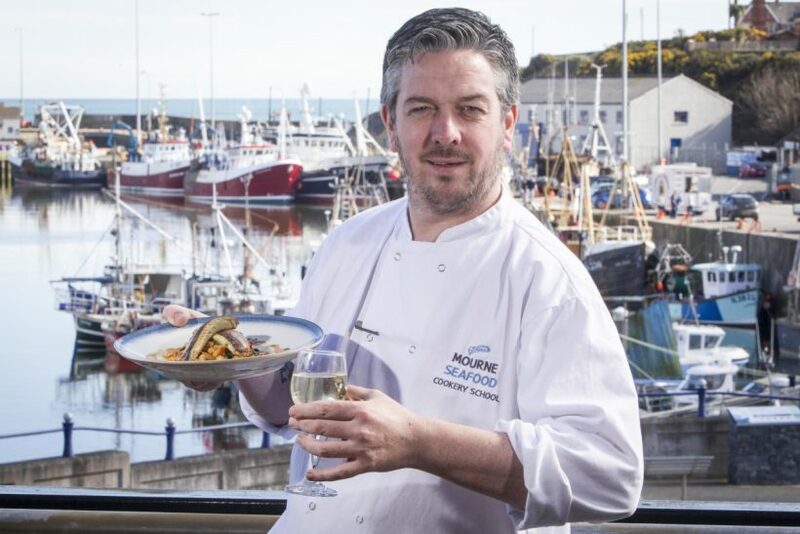 Based at the Nautilus Centre at Kilkeel harbour, the largest fishing port in Northern Ireland, Mourne Seafood Cookery School prides itself on setting exceptional standards in teaching, cooking and using the finest local seafood and artisan produce. Roger continued, “It’s been an extremely busy period for the past couple of years working at the cookery school, launching Roger Moynihan Hospitality Consultancy (RMHC) while hosting a number of major outdoor events. This award is testament to a lot of commitment, drive and passion, which makes it all worthwhile. 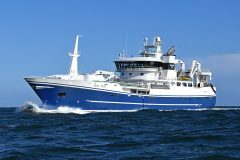 The next few months will be extremely busy as we continue to work in partnership with the Newry, Mourne and Down District Council Tourism Department to develop the Mourne Coastal Flavours experiences, and promote our ‘Catch and Cook’ with Peyton Cunningham onboard Pisces II. 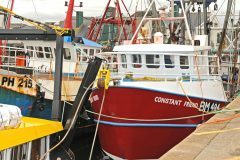 “We will also be working in partnership with Mourne Matters, a new mental health and well-being project, to develop a range of cookery/educational classes on the benefits of eating seafood to improve well-being as part of a healthier lifestyle, and developing links with the local secondary schools as part of their home economics syllabus. “I would like to record a special note of thanks to the staff – Paddy, Stacey, Sandra, Mel and Florence – who work tirelessly behind the scenes, going the extra mile to ensure all visitors to the cookery school have an enjoyable, unique experience, and to all our lovely customers who have supported us over the past number of years. We are truly grateful. … and with assistant Paddy McNeill at the awards ceremony, after being presented with the Cookery School of the Year award.